Reach new depths and take the first step in learning how to safely freedive by learning breathing techniques, freedive physiology, and dive techniques from a PADI Certified Instructor. 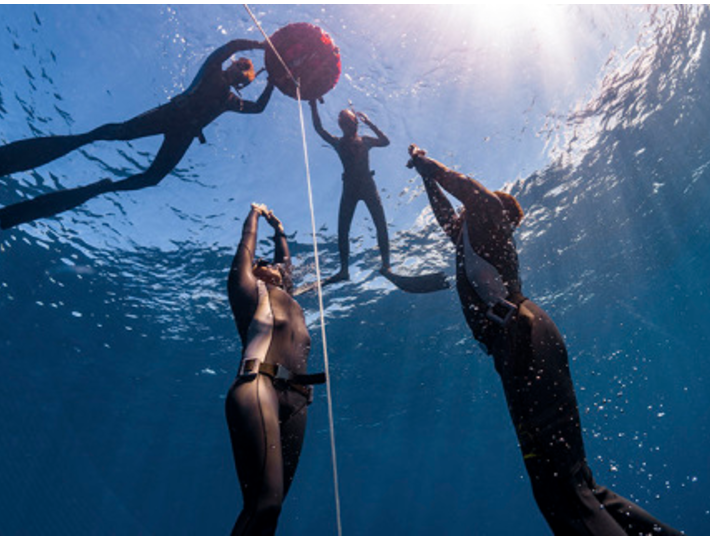 We offer group and private lessons for PADI Basic Freediver and Freediver certifications. All courses are limited to a 4:1 student to instructor ratio, which ensures that all students receive adequate instruction and critique in order to master the performance requirements. Private lessons are available on request. Line Diving sessions are also available. Send us an email (freedive305miami@gmail.com) if you’d like to be notified about upcoming line diving sessions. 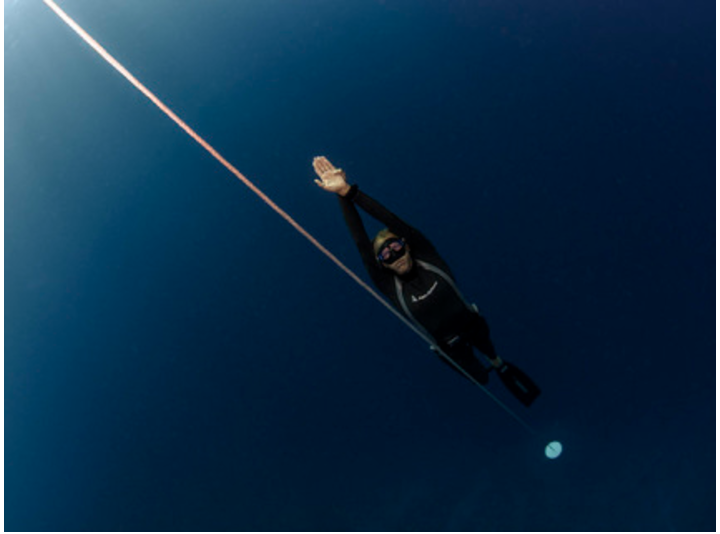 - To join us on line diving sessions, you must be certified as a PADI Freediver or other equivalency (minimum Level 1 or 2 star) through a recognized freediving agency. - 14 days prior to class start date - no refund. In the case of inclement weather, class will be rescheduled to another date.